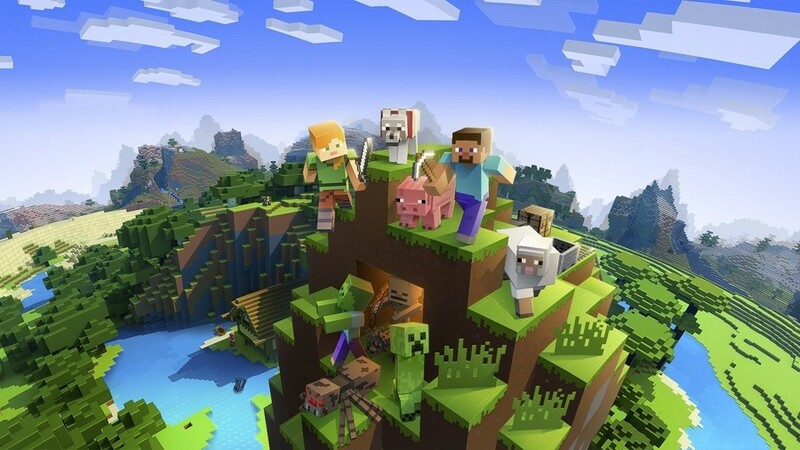 Minecraft and support multiple other titles. The tech giant will provide a first look at the SDK which enables developers to connect players across multiple platforms – including Switch – with "any game" available in the Microsoft Store on Windows computers. It would essentially allow Xbox Live achievements, social systems and multiplayer to be added to games on any device. Now Xbox Live is about to get MUCH bigger. Xbox Live is expanding from 400M gaming devices to a reach of over 68M active players over 2B devices with the release of our new cross platform XDK. 1; Xbox Live players are highly engaged and active on Xbox and PC, but now they can take their gaming achievement history , their friends list, their clubs, and more with almost every screen.